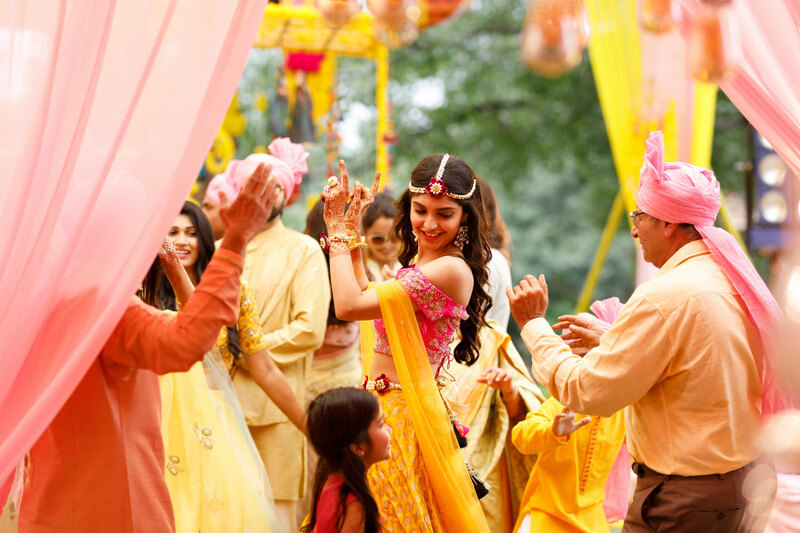 The Indian Wedding is not a single day affair. 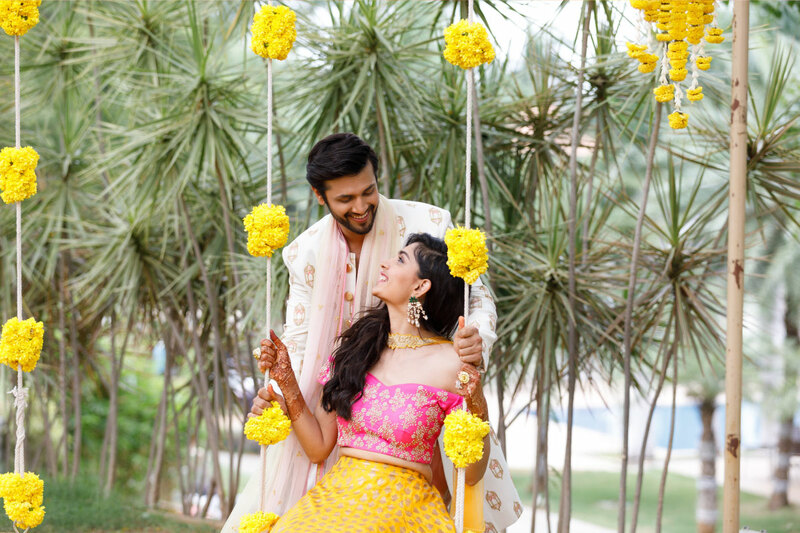 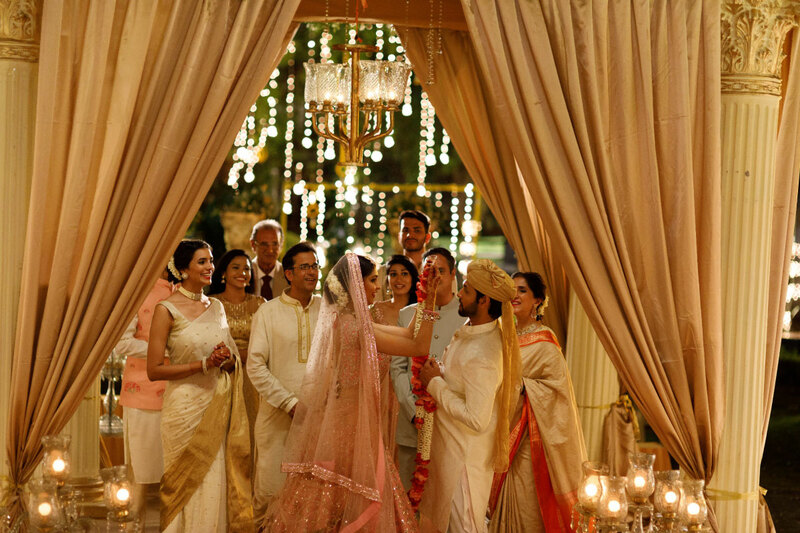 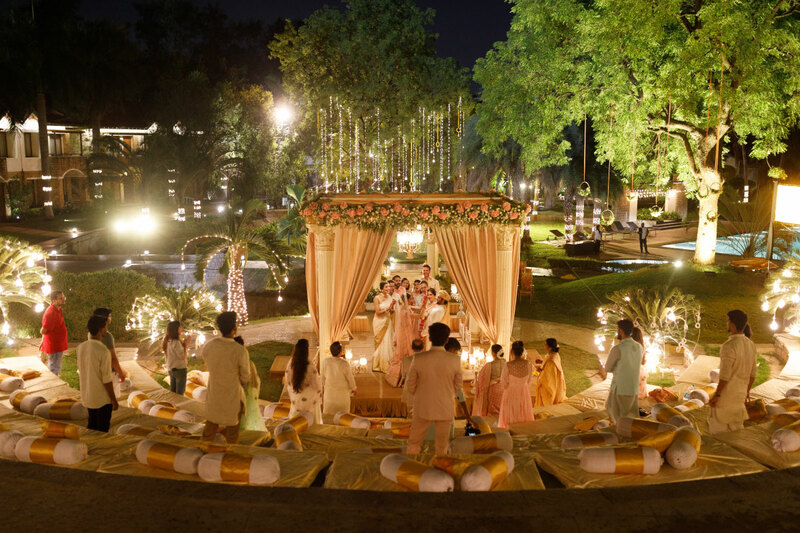 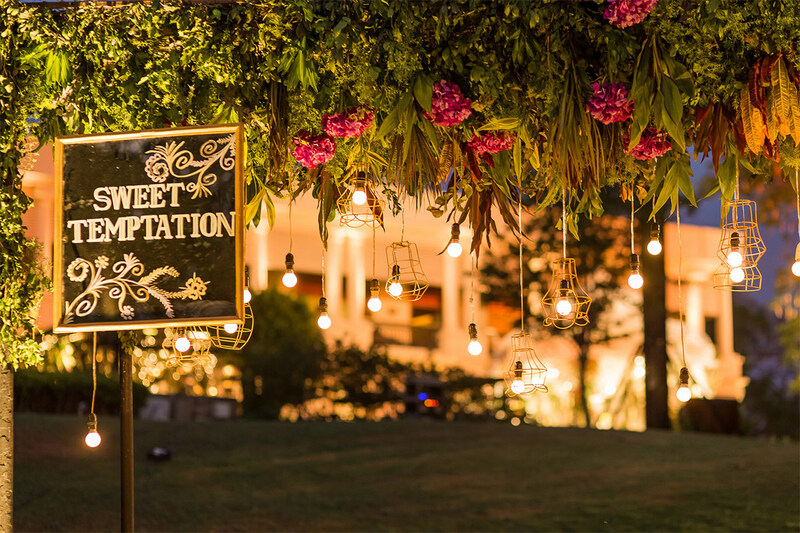 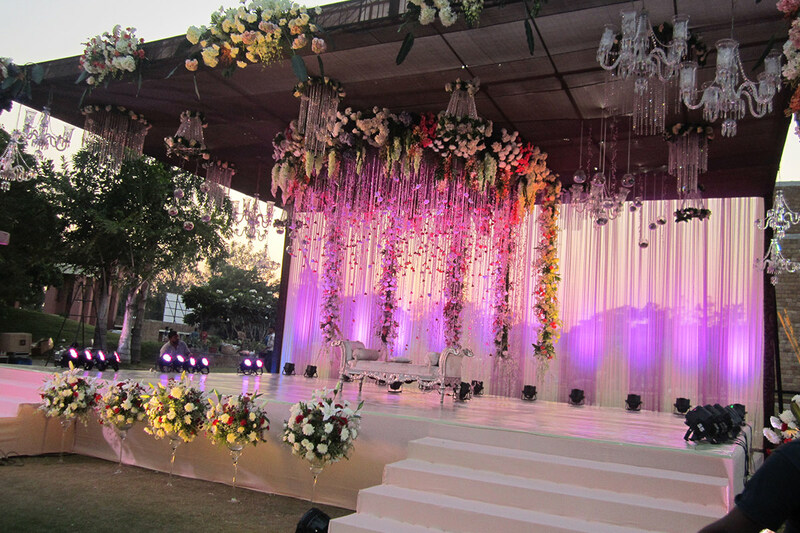 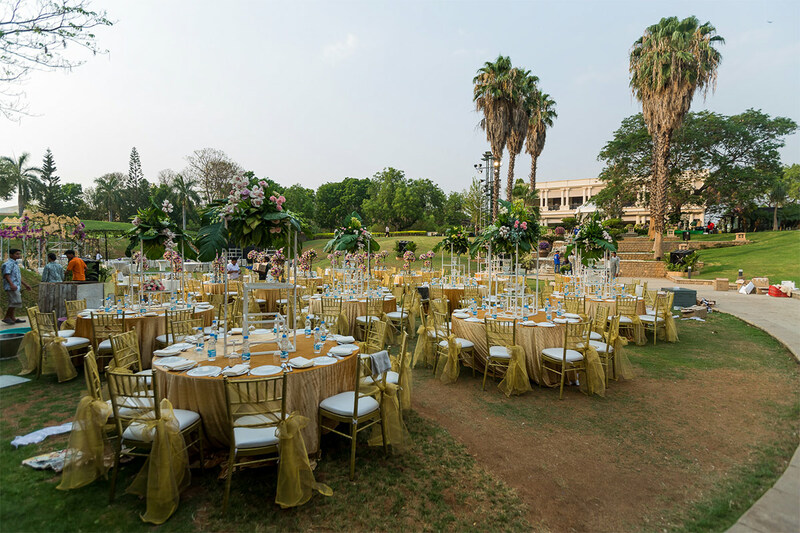 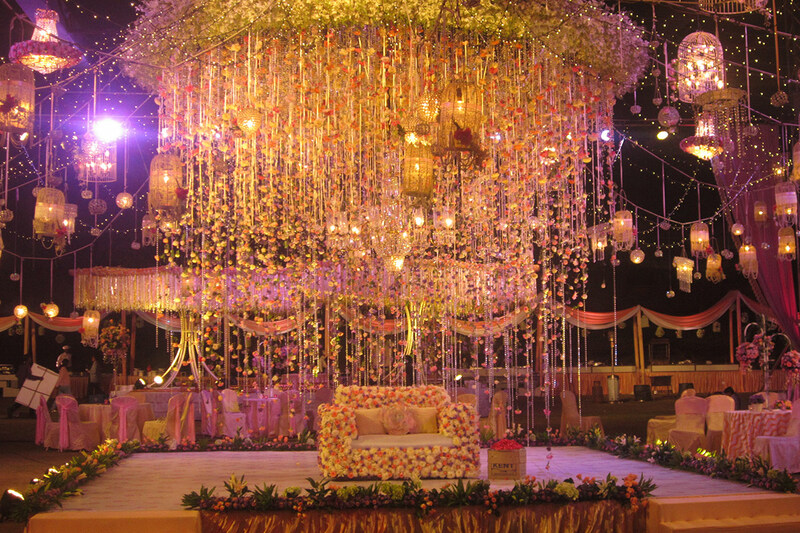 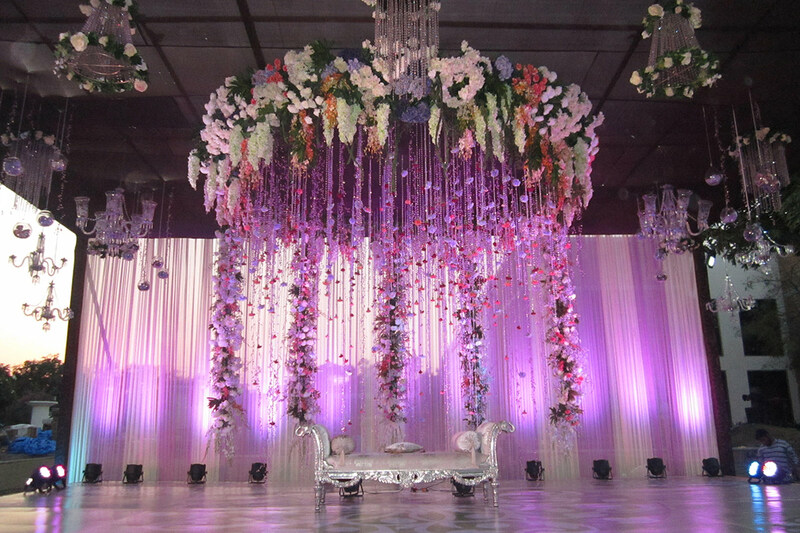 Through the various ceremonies of sangeet, mehendi, cocktail parties, receptions and the shaadi itself, we have the space to ensure that every wedding is a memorable one and each moment is cherished. 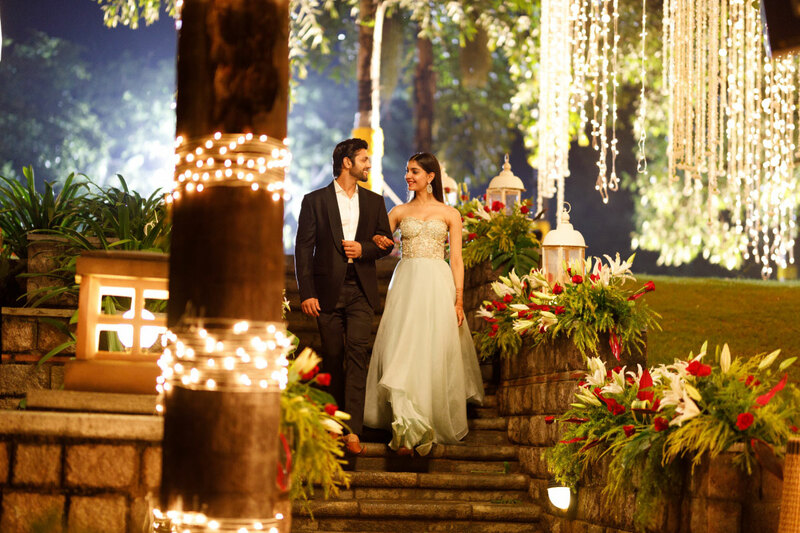 With a host of indoor and outdoor venues, an award winning catering team, 44 luxury villas & 24 premium rooms for the wedding party, a dedicated Event Coordinator to assist and take care all your wedding requirements and a truly hospitable team committed in making it a rich experience, the Golkonda Resorts & Spa is perfect place for a destination wedding that’s just minutes away from the city.